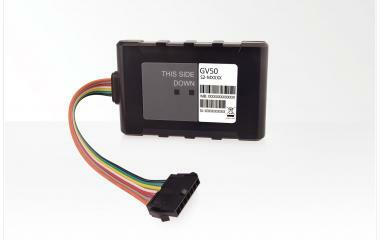 The GV50 Series (LTE) is a range of GNSS trackers designed for a wide variety of simple vehicle tracking applications, including vehicle finance asset protection, stolen vehicle recovery and simple fleet management. Vehicle trackers within the series support LTE CAT-M1 (eMTC) / LTE CAT-M2 (NB-IoT) on many bands suitable for North American and European Cellular Operators. The GV50 Series offers Bluetooth Low Energy 4.0 and basic digital I/Os that can be used for monitoring or controlling external peripherals.